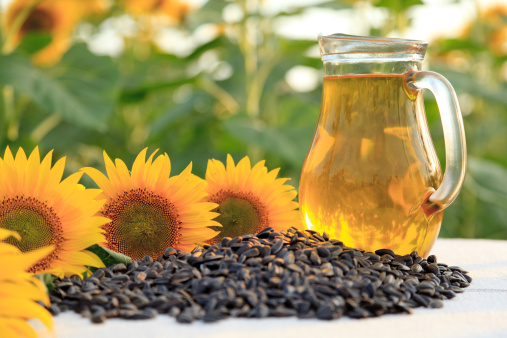 We are earnestly engaged in exporting and supplying a qualitative range of Sunflower Oil. Our entity is based in Argentina , Ukarain and Malaysia. Our offered Sunflower Oil is extremely rich in taste and nutritional values. It is extensively used for the preparation of various cuisines, all over the globe. We are capacitated enough to make timely deliveries of our shipments, even if the client makes a bulk quantity order. It enhances the taste of various dishes. We offer it at the leading market rates.